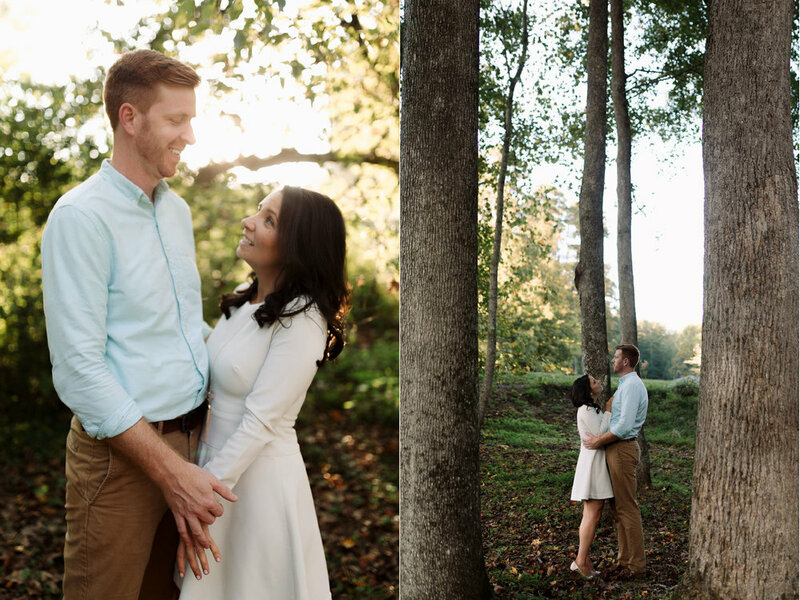 Erin and her husband, John, celebrated their anniversary by getting some updated photos together. 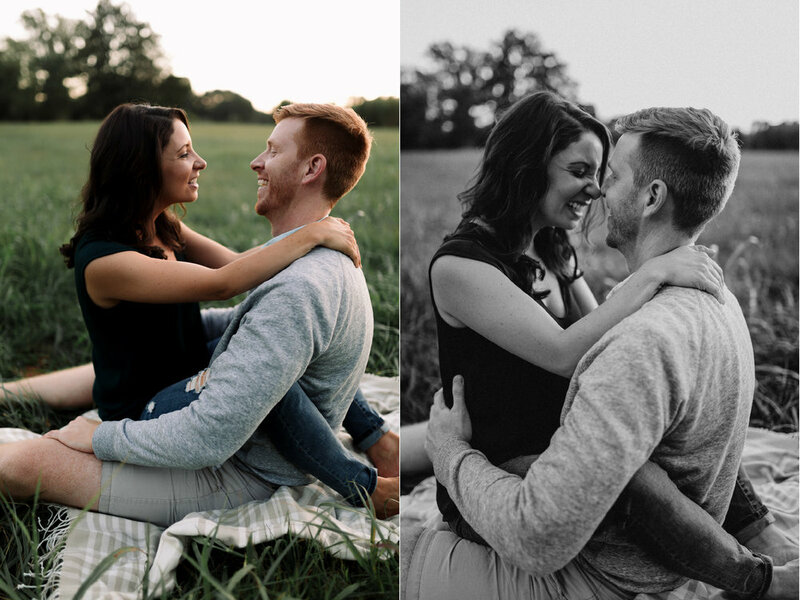 Most couples never step foot in front of a camera together until their wedding day (or engagement photos, at best...) and then never hire a photographer again until (if) they have kids. 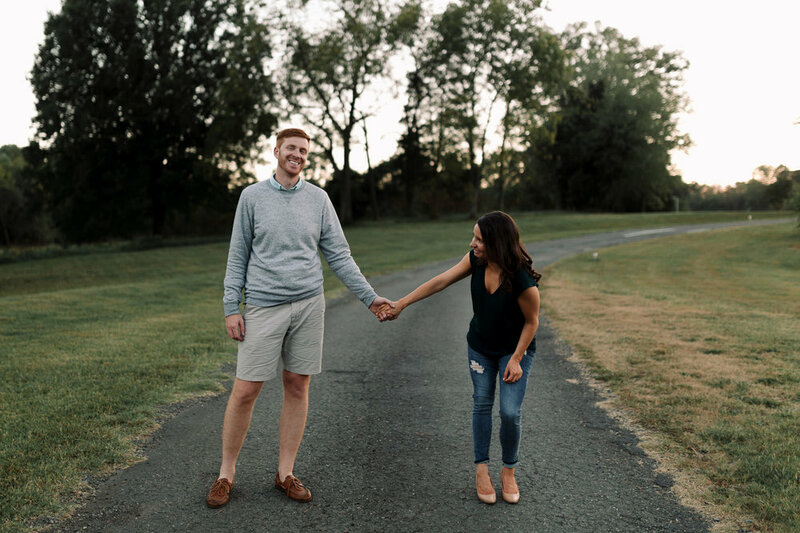 I love when couples take a moment to remember their relationship - especially during big milestones - and how they've grown together. 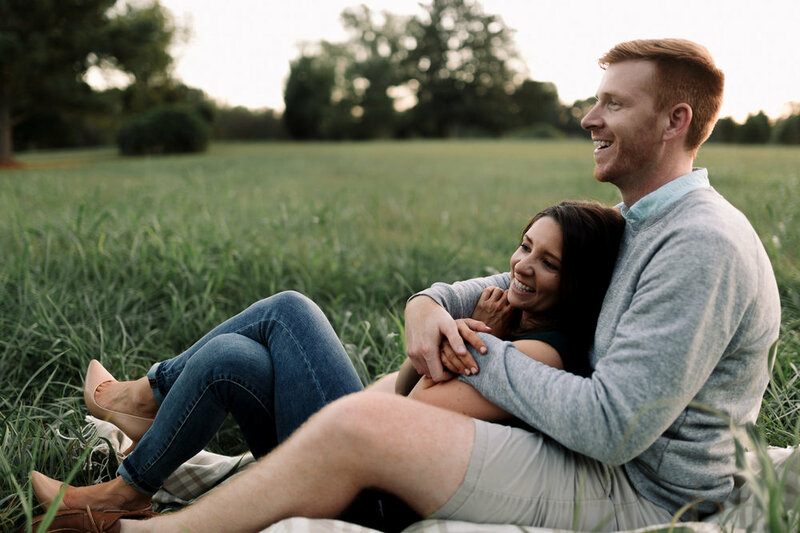 We had a blast at the Barn at Valhalla and their photos are still some of my all-time favorite summery images... they're warm, comfortable, easy-going, and it's immediately obvious how comfortable these two are together. 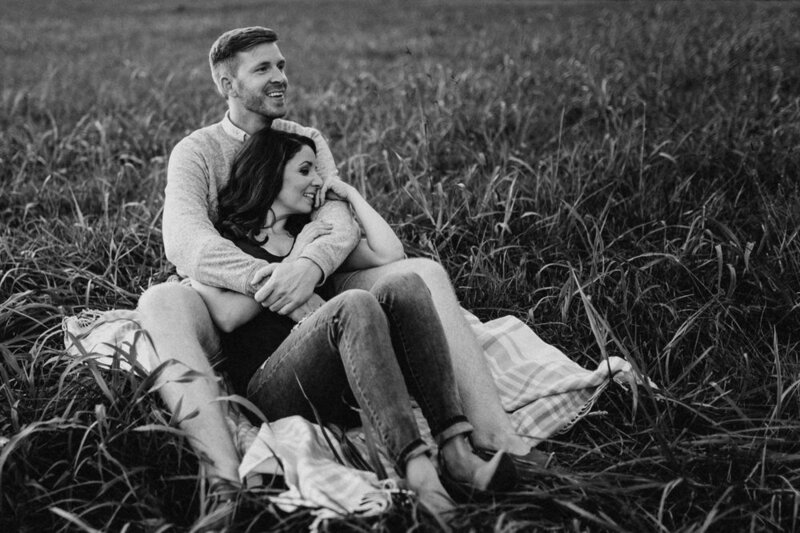 Give me all the anniversary sessions, because THIS is what love looks like 10 years in. 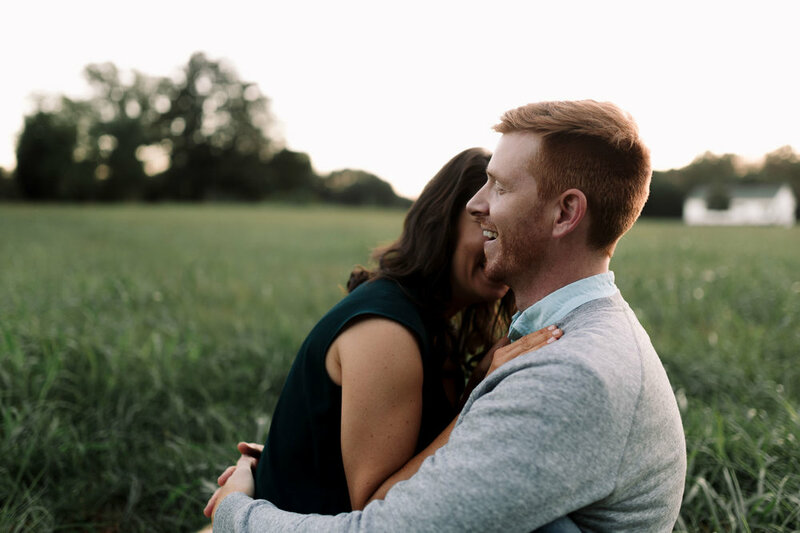 Caroline & Tim | Married! 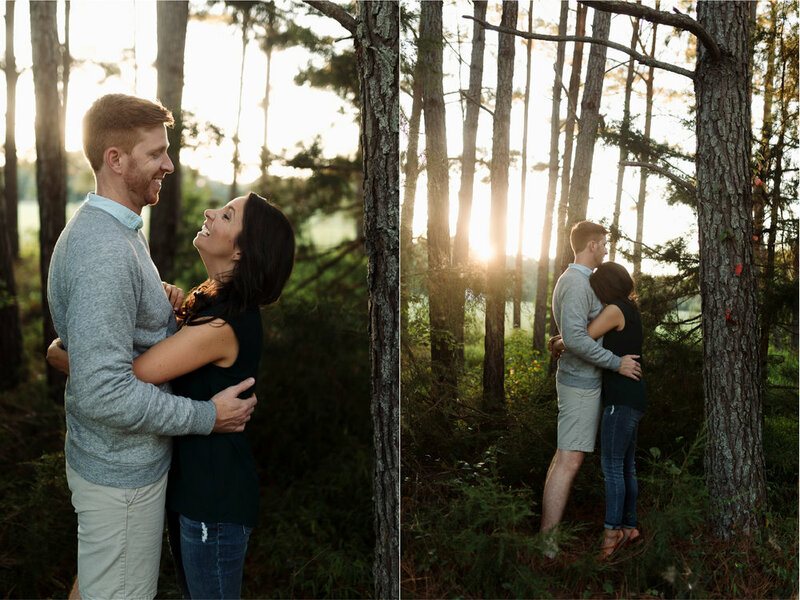 Jeannine & Jim | Married!